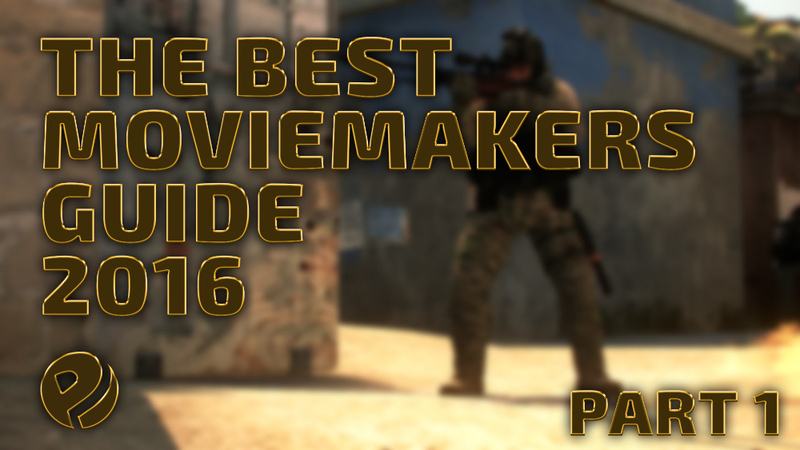 Well skilled and famous editor PANIq decided to share his knowledge and give you the experience he acquired via ages of moviemaking. Well you looking surprised. You don't know who PANIq is right? Shame on you! Long story short he created many successfull movies like trilogy called FRAGTASTIC and also been winner of serious contests like 99Damage. Great achievments I'd say. So go, take a look at tutorials about moviemaking by this amazing guy. We hope you learn something new!